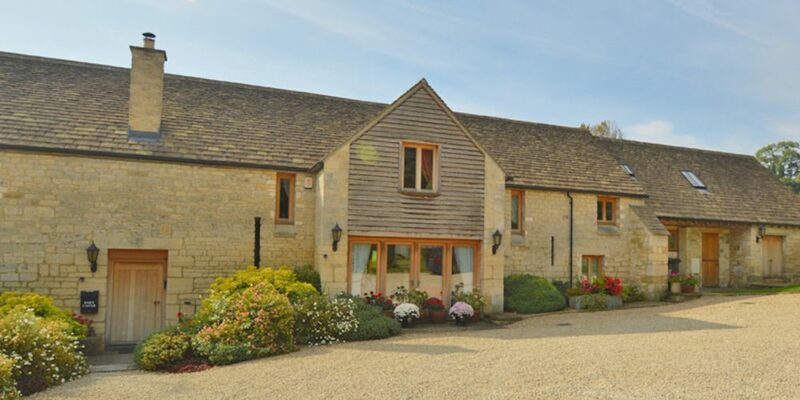 Barn Cottage is a small Cotswold stone milking parlour which has been converted to a high standard holiday home utilising local building materials such as Cotswold stone and natural oak and ceramic floor tiles all within the building. Accommodation is for a maximum of 4 persons in lounge, dining room, kitchen and one double room and one twin room. A toilet/washbasin and a wet room. It is felt that with so many internal steps that this facility would not be suitable for any disabled person or small children. 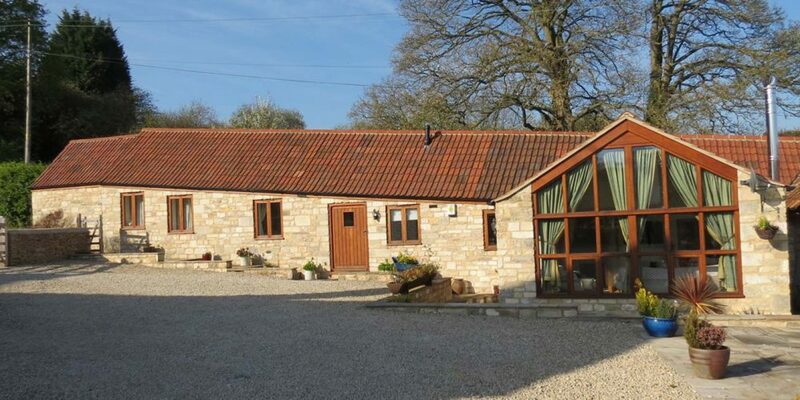 BarnCottage is available all year. We have an extensive website with details of the accommodation, photograph and tariff. Booking procedures and directions are available on request of booking. Bookings and enquires can be made directly by email enquiries@barncastle.co.uk or by telephone 07766514114. All guests can be provided with directions to the cottage which is described on our web site. There is ample car parking area for up to two cars to the front of the cottage which is accessed via the main gate from the Wragg Castle Lane the connecting road running between the A 46 between Cheltenham and Stroud and the A 4173 between Gloucester and Stroud. The main entrance is in the front of the cottage. The front door has a step up as previously stated. Near to the main door internally a standard alarm system is situated and instruction on how to use together with security code will be given when the key is handed over. It needs to be stated that there are five different floor levels to the ground floor area of the cottage. The corridor running from the two bedrooms to the dining room is stone tiled as well as the lounge room. The dining room and two bedrooms are carpeted. The cottage is a single storey building. After entering via the main door the sleeping arrangements are to your left hand side whilst the living arrangements are to your right. These consists of two bedrooms of which one has a dressing room, a wet room, toilet and wash room, kitchen, dining area and a lounge. Along the corridor and at the end there are two steps down to the dining area. The dining area leads onto the lounge area with a double door out onto a small patio area. From the dining area there is a door opening into a well equipped kitchen area which has 1 step up. Kitchen is fully fitted including cooker and dishwasher. It has a large dining table and chairs. Floor is finish in tiled. From the kitchen area there are 2 steps down to another level which accommodates the dining and lounge area. Floor finish is tiled. A small service room accommodates the water heating unit and the boiler for the under floor heating system which are automatic and need not be touched. It also offers Sky TV and Broadband. At the front of the cottage there is a private stone flagged patio area with well established bushes. This is provided with table and chairs and a barbecue facility. Clients to provide their own charcoal.